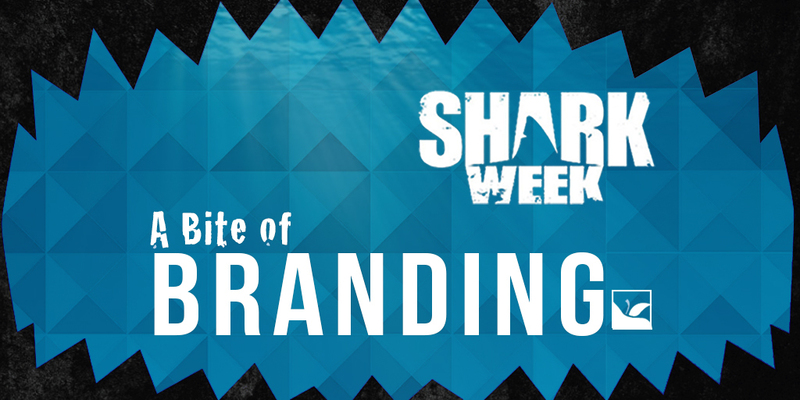 “Shark Week” is officially back and brands have been quick to dive in to the celebrated TV phenomenon. It’s almost impossible for a socially active company, big or small, to resist piggybacking onto any news event’s buzz. And this year’s Shark Week is proving to be no different. Dunkin’ Donuts has been known for going all in on Shark Week (remember the shark-week donut from last year?). This year, Dunkin is taking to video platforms like Vine and using Vine stars like Gabe Erwin and Trey Kennedy to make funny, short video clips. This clip stuck out to us the most – a desperate attempt to portray a pony tail as a shark fin is sure to stop anyone scrolling. Volkswagen prepared us for Shark Week before the week even started by posting this teaser on June 30. And finally on July 5 they satisfied all of our yearnings to know the answer to their branded riddle. Here, Volkswagen and the Discovery Channel partner for a campaign to help save sharks by changing the way people feel about them. Malibu Rum went for something more hands-on to catch their audience’s attention. It reminds us of Pinterest’s DIY content – content for a forward-looking audience. It’s pretty clear ‘Shark Week’ is now more than ever a holiday and therefore an appropriate reason to have a party. Seeing content like this doesn’t make us question what type of party drink might be getting served this week. Above all, our kudos for best Shark Week branded content might have to go to Tidy Cats. They are putting great effort into shining the spotlight back on what really seems to be the world’s favorite animal. We look forward to not only watching the rest of Shark Week, but also to watching more battles unfold between brands reaching for their audience’s attention. What was your favorite piece of branded content so far? Let us know on our Facebook page.